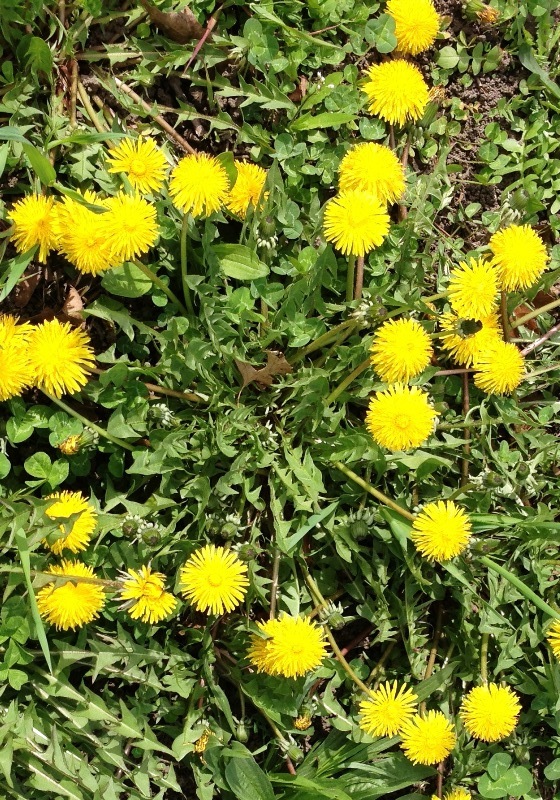 When Life Gives You Dandelions–Make Wine! A few weeks ago I went to visit my friend, Cristin, in Baltimore. It was a beautiful weekend in early April. Baltimore being only a few hours south of New York, I’m still always surprised by the weather difference. Magnolia and Cherry Blossoms were already in full bloom, with New York’s spring still a few weeks away. There was no shortage of activities in front of us–museums, Fells Point, antiquing. But being high off my first foraging experience just the weekend the before, we decided on what any sane, classy women in their early 30s would do. We spent the afternoon picking dandelions and the evening making wine.